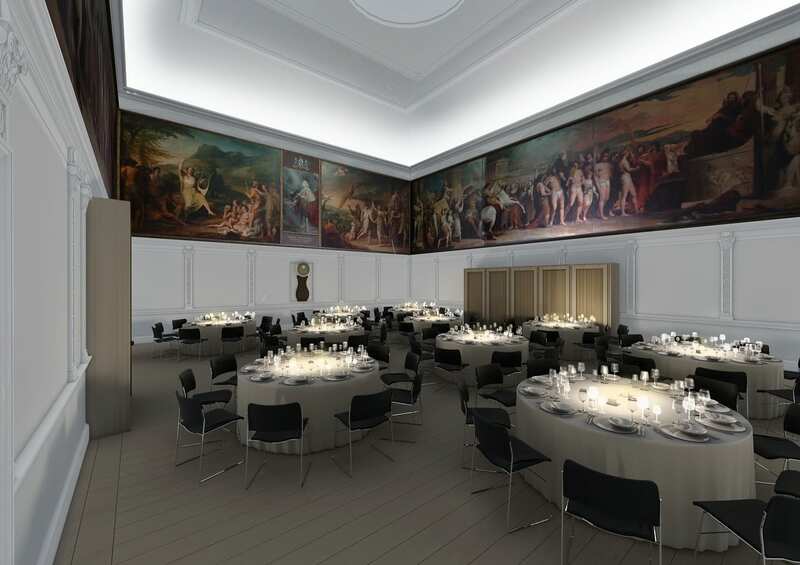 The RSA (Royal Society for the encouragement of Arts, Manufactures and Commerce) has completed a £3m nine-month restoration and refurbishment of RSA House. 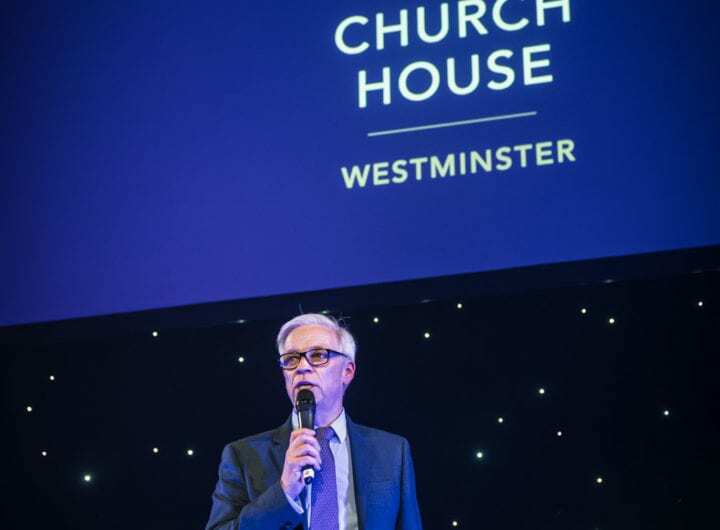 The venue’s Great Room, Benjamin Franklin Room and ground-floor spaces have been developed in close collaboration with the Fellow-led RSA House Development Committee, Matthew Lloyd Architects and other specialist consultants. The refurbishment amplifies the original appearance of the 18th Century building, whilst providing a technologically advanced space it for the 21st century. Fixed seating was stripped from the Great Room and replaced with movable seating, transforming the space into a multipurpose area that can be used for a wide range of events including conferences, exhibitions and dinners. The Great Room staircase is enhanced with a new lighting feature by Troika and includes restoration of the glass mosaic floor discovered under the previous carpet. The ground floor areas now offer a more flexible open plan space which incorporates new informal meeting rooms. All the rooms at the venue have the latest in technology, from high definition cameras for video streaming and simultaneous recording of live images, to 15 channels of discreet audio, capable of 7.1 surround and beyond alongside HD cinema capable projection. The refurbishment has improved the technological facilities for visitors, including a bespoke, multi-touch interactive wall within the foyer created specifically for the RSA by Vanguardia. It provides the ability for Fellows and guests to interact with the RSA’s rich content whilst also relaying events live into the space from the Great Room. Another multi touch wall is featured within the central meeting area, based on an interactive projected image and user gesture recognition. Events can now be streamed across the web in HD, creating real-time links with audiences in the UK and internationally, with the added provision for external guests to connect in to the event itself. RSA House comprises 13 event spaces and can cater for large events for 200 and intimate events for between 14 and 50 guests. The House boasts 18th Century Georgian design and was purpose built for the Society in 1774 by the celebrated Scottish architects Robert and James Adam.